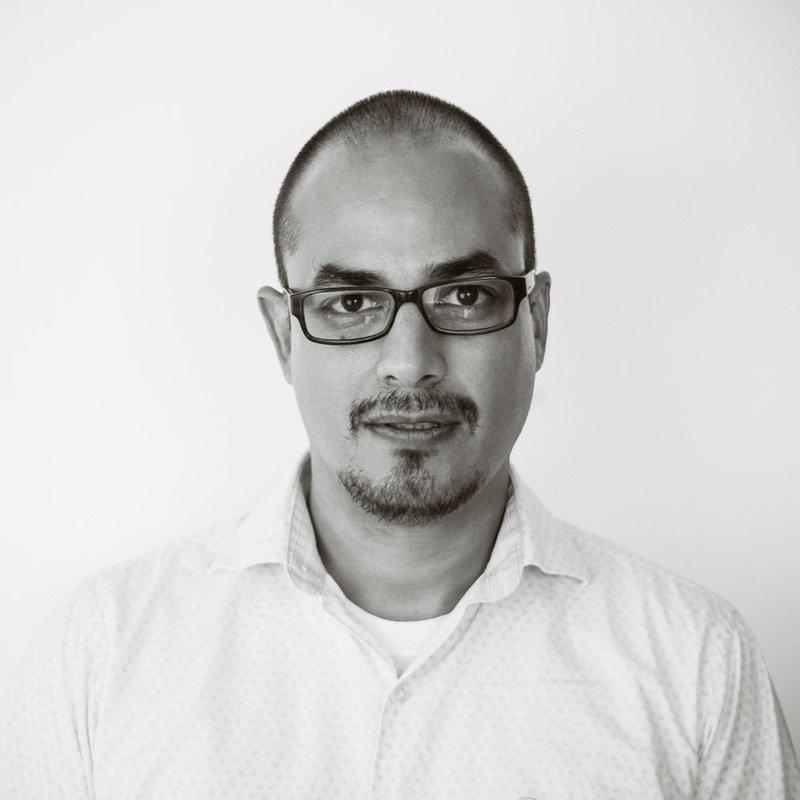 In 2012, the Guadalajara resident Scott Munguía, then a Chemical Engineering and Administration major at the Tecnológico de Monterrey, realized that the properties of avocado seeds could be transformed into biodegradable plastic. Thanks to the backing of various institutions, his entrepreneurship took shape and he consolidated his own company, which has a national presence through other companies that seek to contribute in the conservation of the planet. Recently arrived in our destination, Ecomundo Soluciones Biodegradables is a company whose objective is to place straws, glasses, salad bowls, cutlery and containers made of this 100 percent biodegradable material in as many local establishments as possible. “Our mission is to raise ecological awareness in civil society through these products and provide the establishments with biodegradable solutions that will allow them to completely replace the plastics,” explained Carlos Lutzenkirchen, director of Ecomundo. 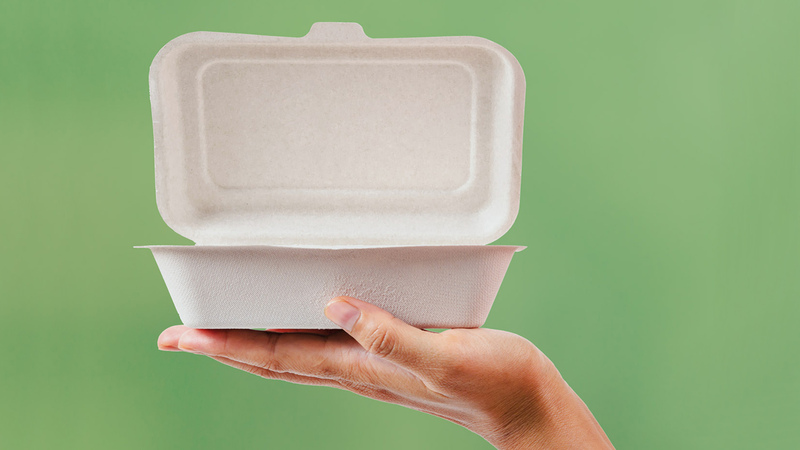 Unlike conventional plastic and styrofoam products, which take an average of 200 years to disintegrate, biodegradable products have a maximum of 240 days and their price is between 50 and 60 percent higher. Although the difference in time of biodegradation and costs are considerable, the contribution for the conservation of the environment is very favorable and enthusiastic. Some of the establishments that are already using these products include The St. Regis Punta Mita Resort, W Punta de Mita and Vidanta. “However, such has been the demand, that several homes in Puerto Vallarta are currently implementing them”, says Lutzenkirchen. For more information, you can visit ecomundo.com.mx.